In 2010, over 1.6 million full-year jobs were required to meet the demand for tourism goods and services. The projections for future spending suggest that, by 2030, demand for labour in the sector will grow to 2.1 million jobs, an increase of 33%. 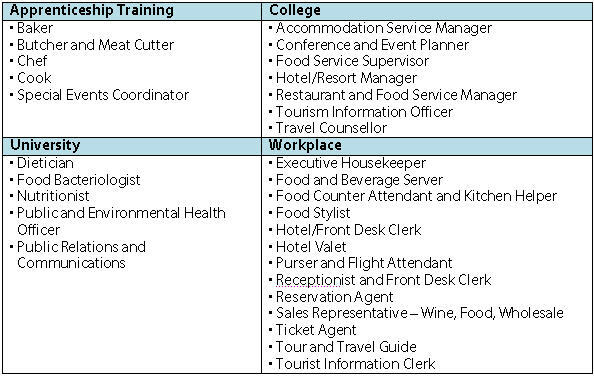 The tourism industry presents many advantages for employees because it offers a selection of well over 400 occupations. Tourism jobs also tend to provide plenty of opportunities for advancement, widely transferable skills, and ongoing training. 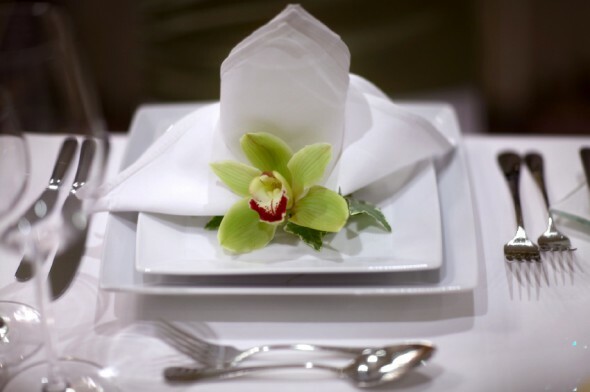 The SHSM–Hospitality and Tourism enables students to build a foundation of sector-focused knowledge and skills before graduating and entering apprenticeship training, college, university, or an entry-level position in the workplace. Depending on local circumstances, this SHSM may be designed to have a particular focus – for example, on tourism or hospitality.